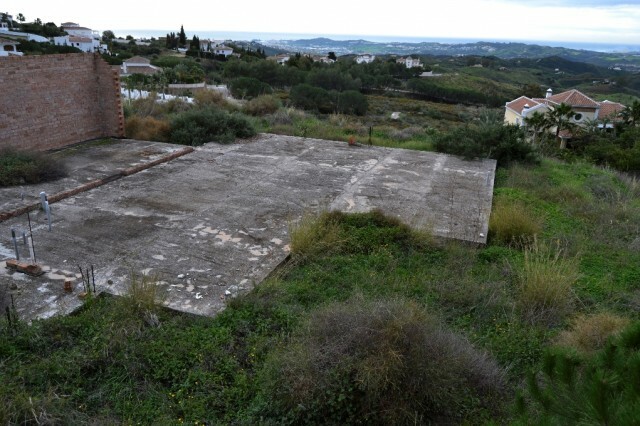 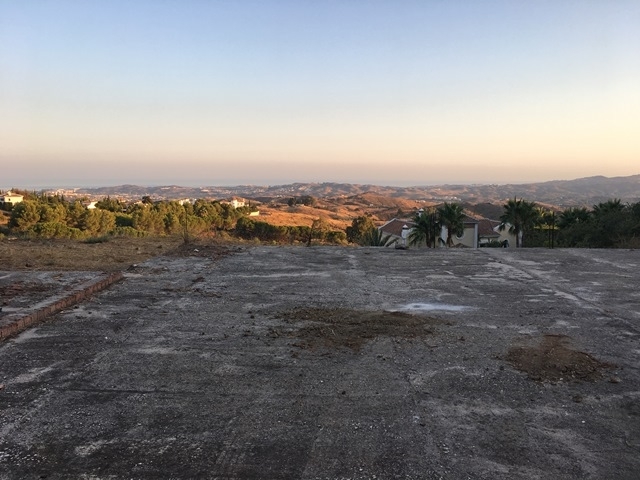 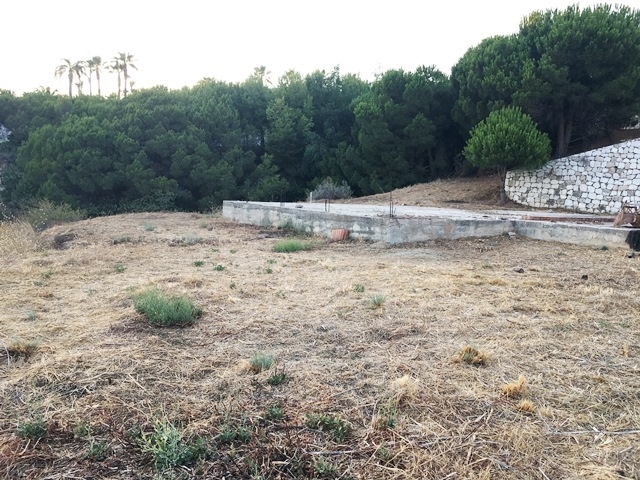 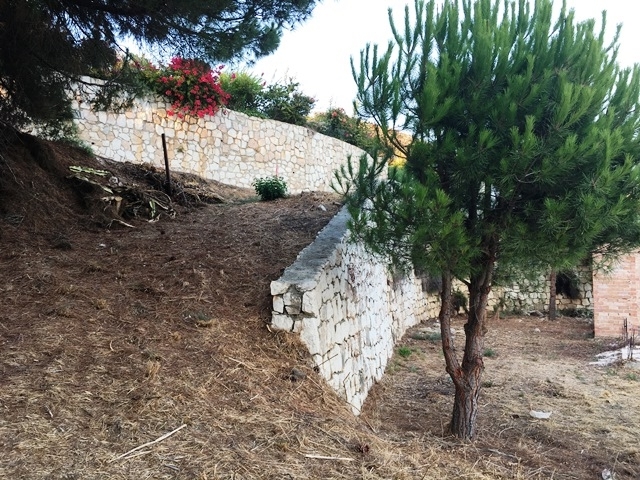 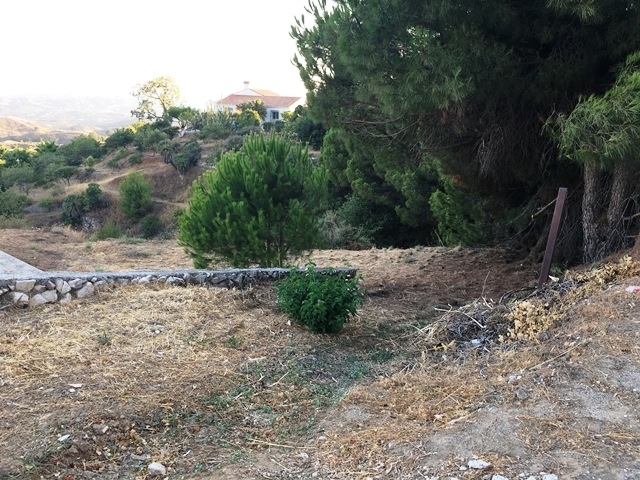 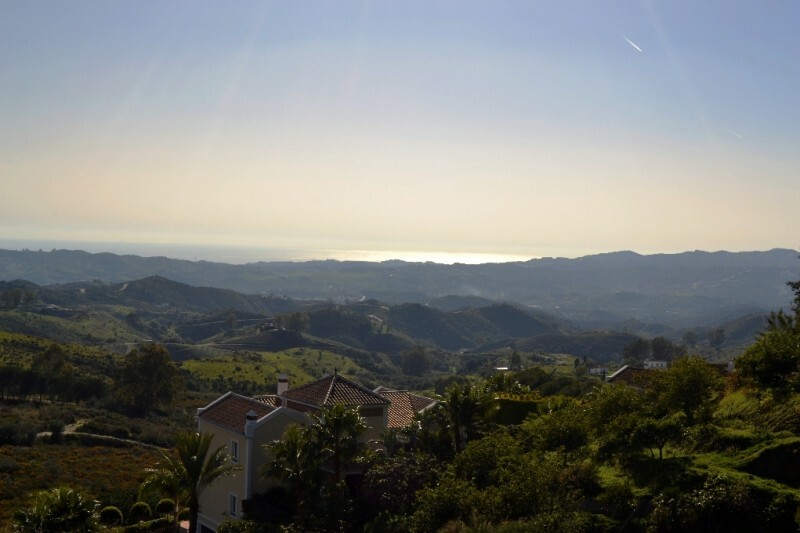 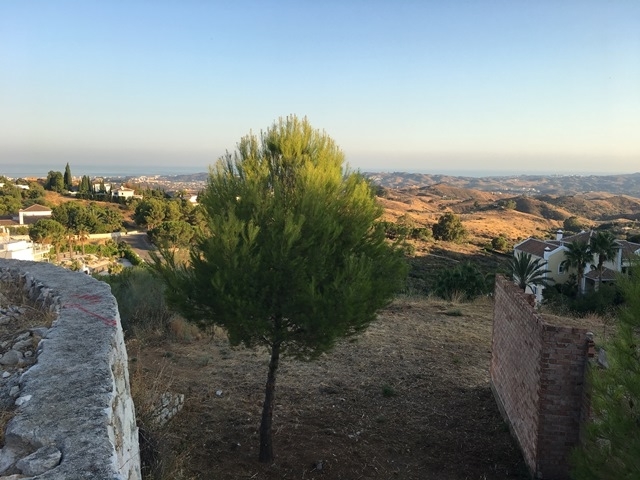 PLOT in the villa urbanisation Valtocado of Mijas, WITH 180 DEGREES SEA VIEWS all over the coast: One of the last plots of 2,190 square meters with wonderful views to the coast of Mijas, Fuengirola and over towards Marbella. 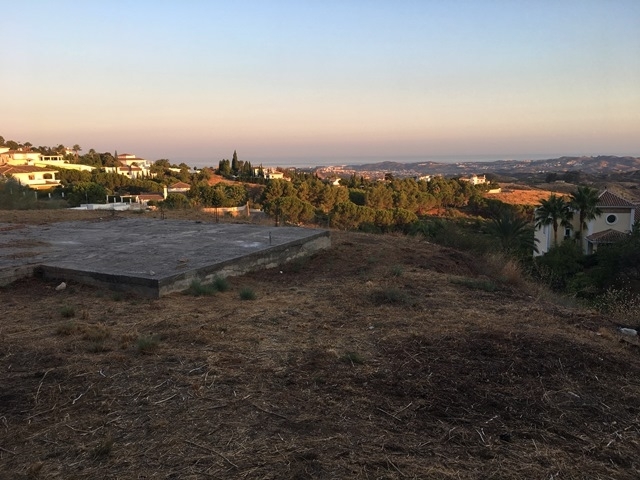 You can build up to 275 m2 (13 % buildability) in total and occupay the land with 20 % (occupancy), with two floors, maximum height 7 m. The owners had started to build a villa for which the plans can be obtained, but due to health issues could not proceed. 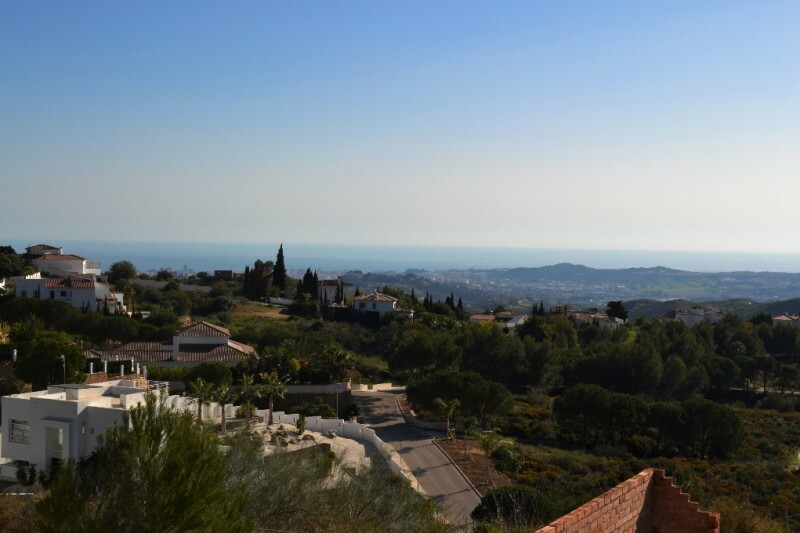 A new pre-project has been prepared by a very renown architect of Mijas (4 bedrooms, 3 bathrooms, guest toilet, 275 m2 built plus 258 m2 terraces plus 50 m2 pool), to show how you could build a very modern villa with floor to ceiling windows to enjoy the unbeatable views to their maximum. 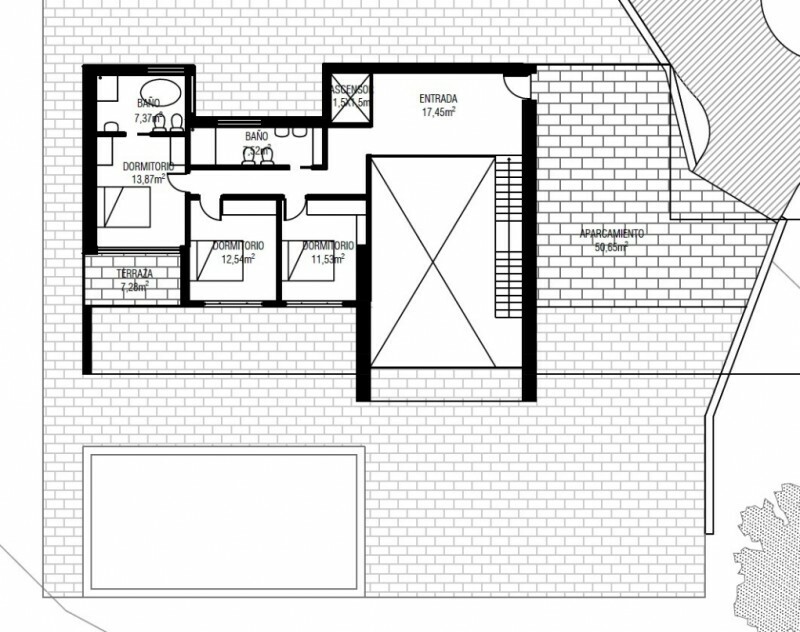 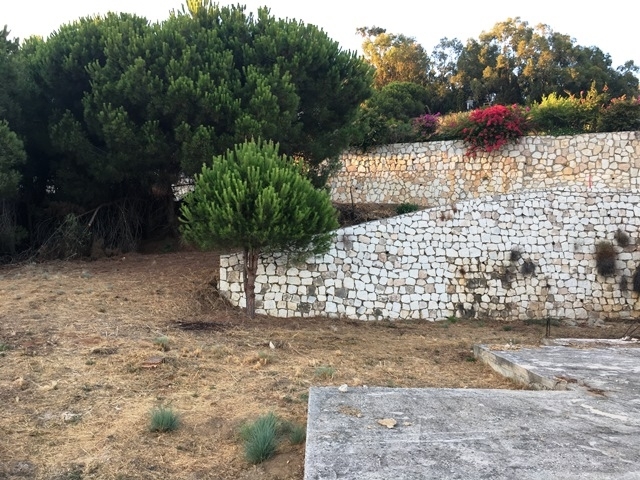 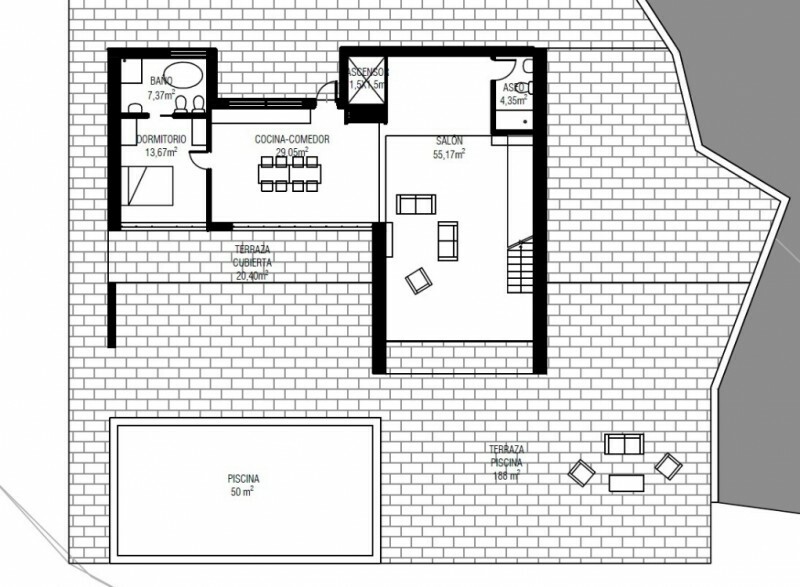 It includes a very good solution having the parking/carpot right next at the villa's entrance, to the right, therefore accessing the property in a very interesting way, using the two levels perfectly. 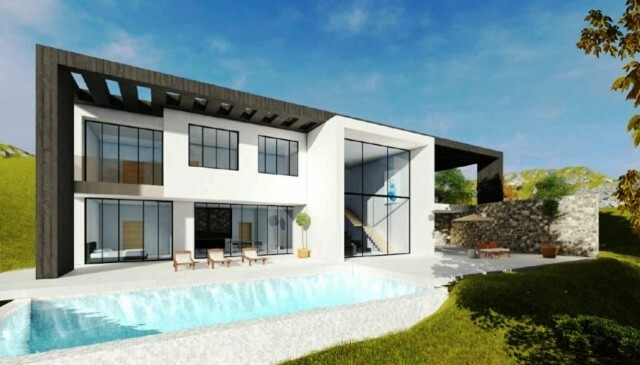 A cost estimation for the pre-projected villa can be forwarded, that mounts to 473.000 Euros, including the pool, architect's fees, technical costs for earth study, etc. 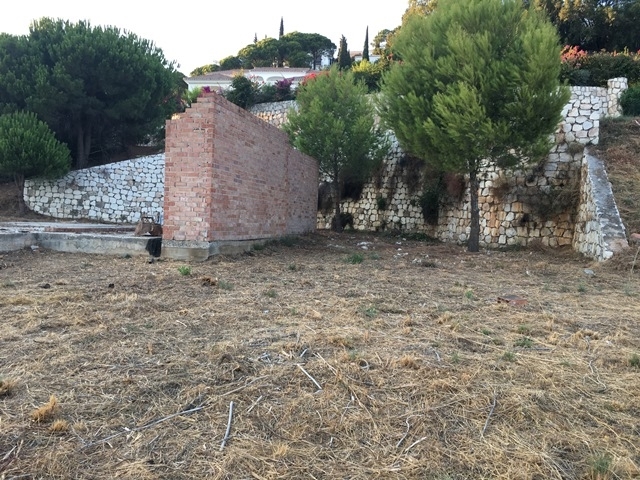 The plot is oriented to the South to ensure a great sun exposure. The old building's license has expired and a new license has to be applied for. 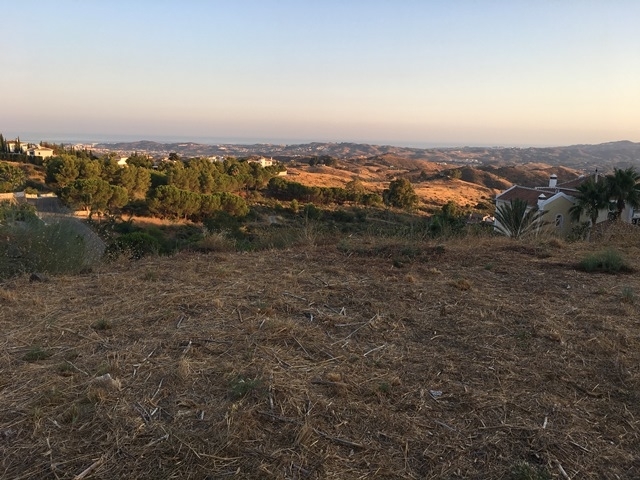 Community fees: 80 EUR/month, Local tax (IBI): approx. 558 EUR/year.